Groundhog’s Day is coming soon! 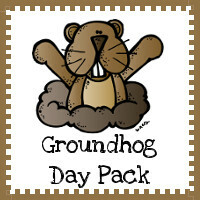 A fun new Groundhog Day pack for next month! Will you be watching to see if the groundhog will see his shadow? 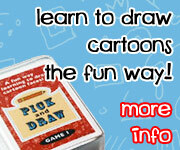 Check out all the fun activities in it. This is a great theme that works for many different age levels. You can always find something fun to do with Groundhog Day! This Groundhog pack is make for kids 2 to 9. 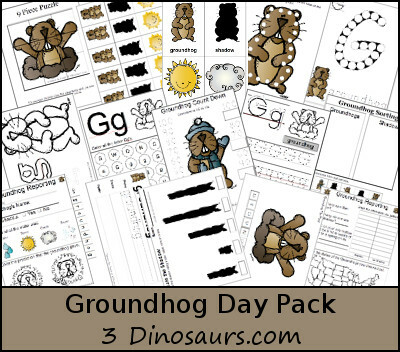 This pack has has some fun sheets to fill in information about where you checked the groundhog and sheet to track multiple groundhogs and see if they saw their shadow. Plus the Letter G activities for print and cursive. We are going to be using this book: Groundhog Day! with the Groundhog Pack. 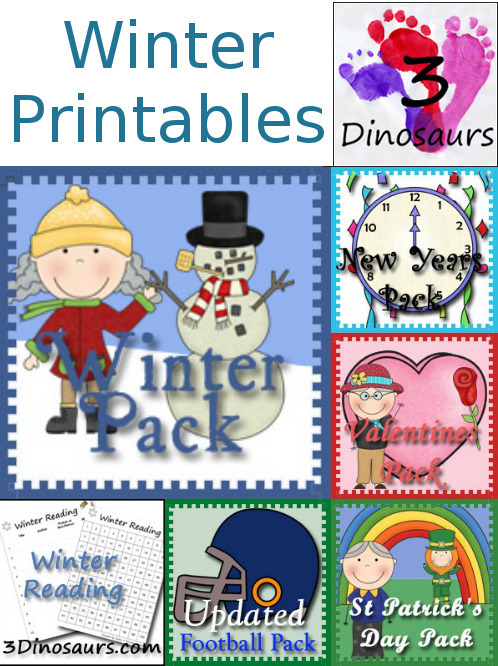 This entry was posted in printable pack and tagged free, groundhog day, printables. Bookmark the permalink. I never leave comments because even on the internet I’m too shy, but I have to say I absolutely LOVE the packs you provide for free on here. I rely very heavily on what you create, both to print & use and to know how/what to create for my son in other themes that aren’t readily available. Thank you SO much for what you do. It means more than you could know. Thanks for taking the time to comment. I love getting them. I try really hard to create fun things! Pingback: Roundup of 16 Great Groundhogs Day Ideas - Crafty Mama in ME!